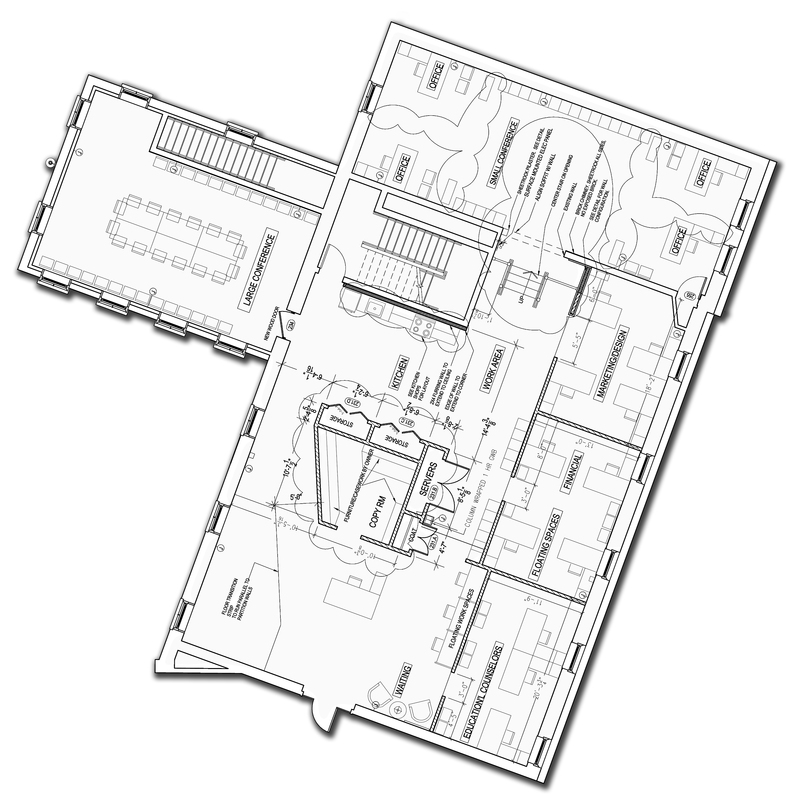 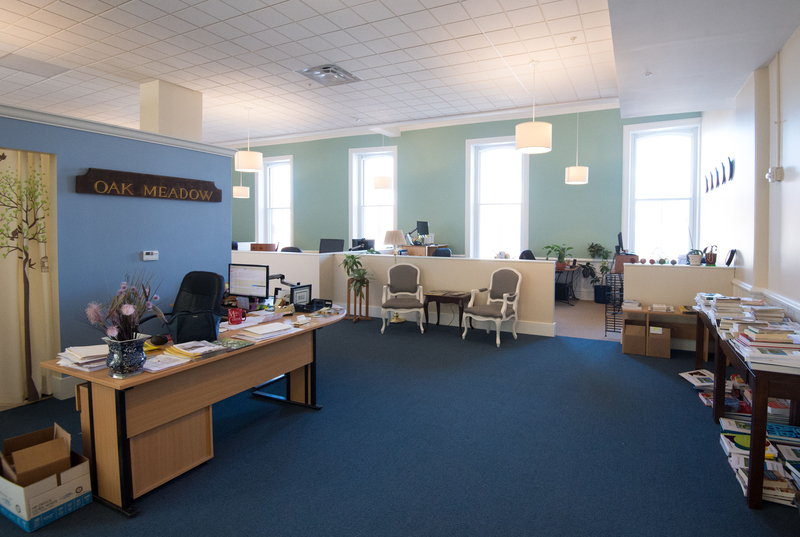 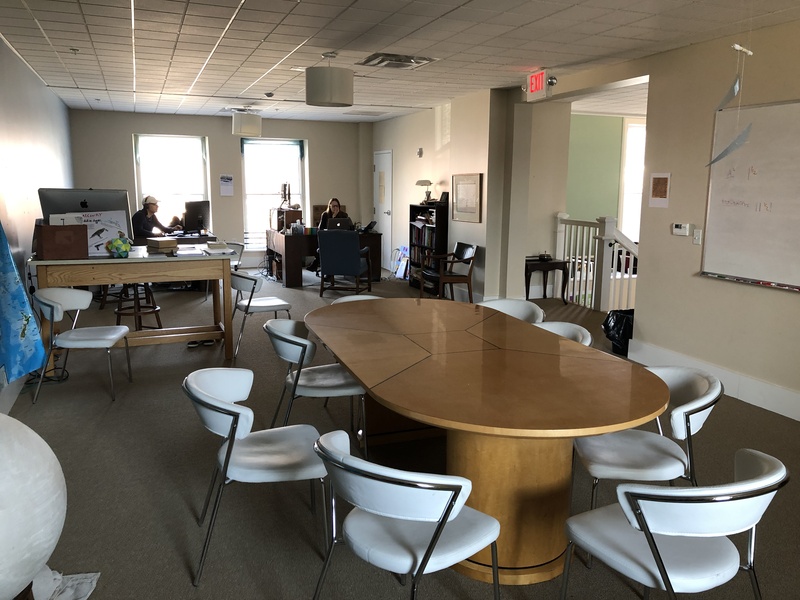 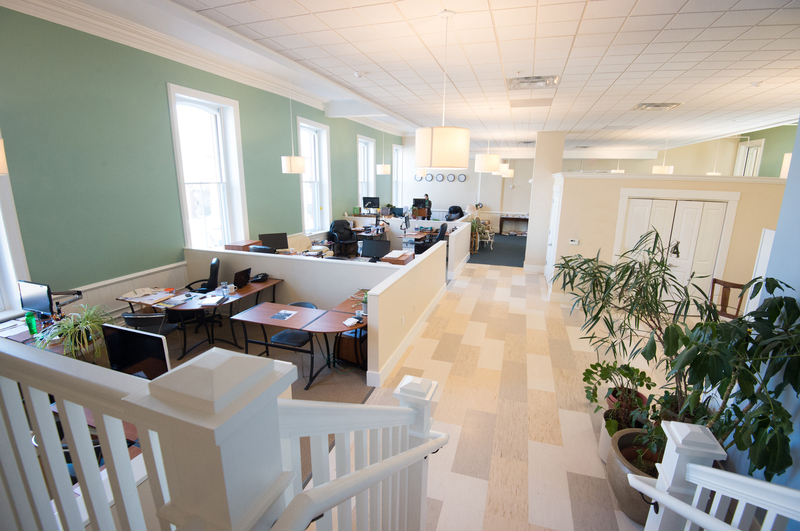 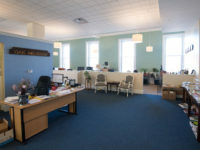 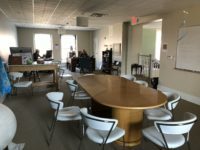 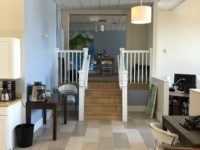 What was once the hotel ballroom is now one of the best office spaces downtown Brattleboro has to offer. 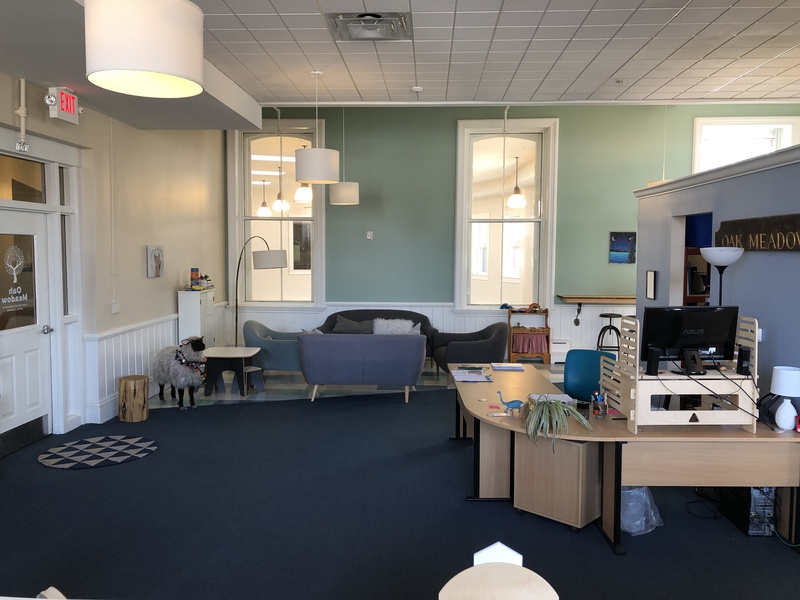 Currently occupied by Oak Meadow, this space will be available for a new tenant after June 2019. 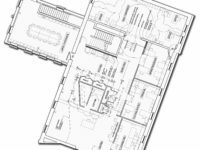 Handicap accessible, air conditioned, and full of natural light, this 4,000+ sf space features high ceilings and windows up to 12′ high. 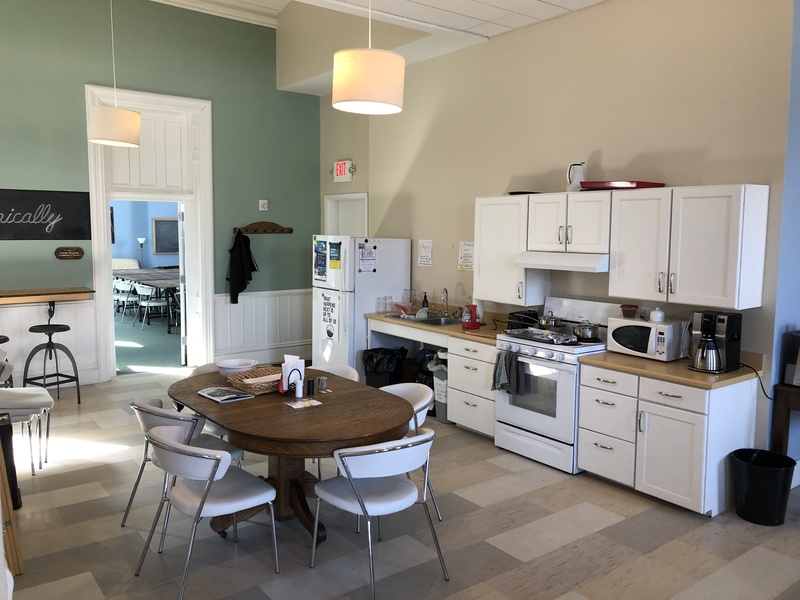 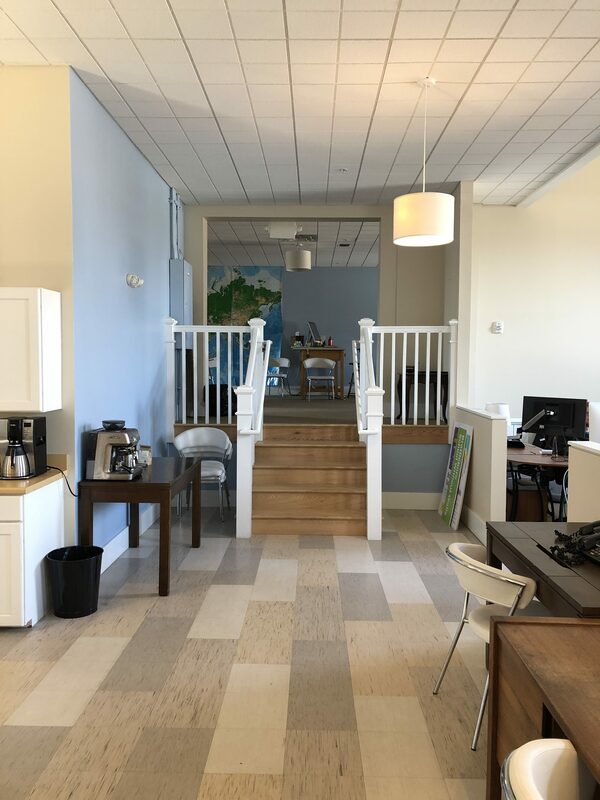 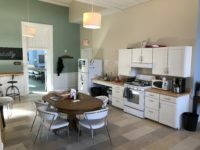 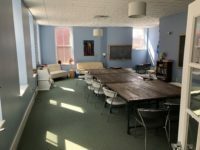 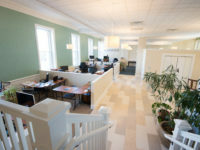 For more information or to tour the space, please email tenantservices@brookshouse.com, or call 802-289-9850.